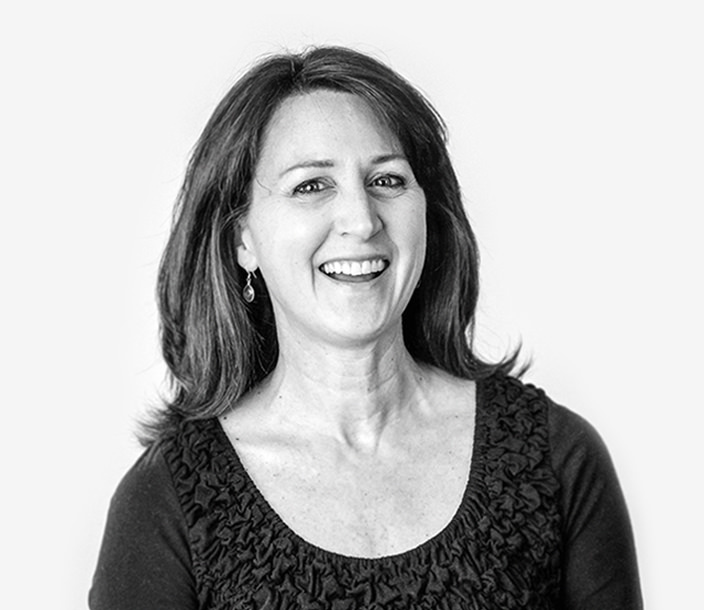 With her proprietary blend of kindness, pragmatism and focus, Judy facilitates planning and growth at Journey Group. Drawing on experiences ranging from the Treasury Department to a healthcare startup, she’s familiar with the ups-and-downs of organizational life and quick to endorse best practices. Clear communication is chief among them. And cocktails.